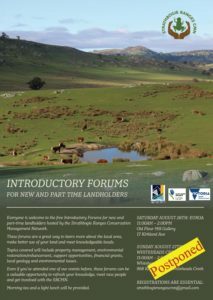 The Strathbogie Ranges CMN is excited to bring you this year’s introductory event for New and Part-Time Landholders. 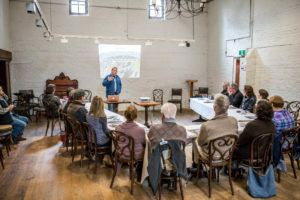 This is a great event for those who would like to learn more about the area, meet some locals and get their advice and expertise on a variety of topics affecting new landholders. 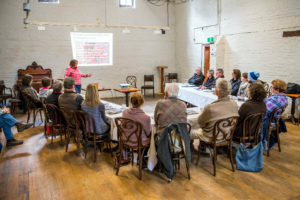 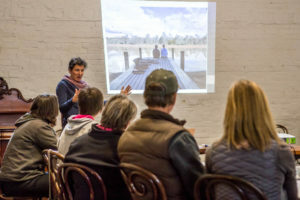 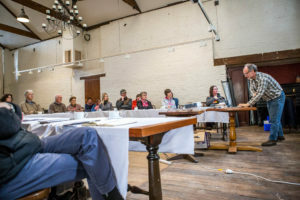 If you haven’t attended any SRCMN events before, this is a fantastic way to get involved, and meet some fellow New and Part-Time Landholders along the way. 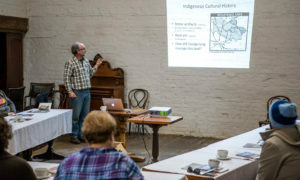 Time: 11:00am to 2:00pm with morning tea and a light lunch provided.